Spider-Man is framed and must battle numerous villains to clear his name. Release for PS2, N64, Dreamcast, PC, GameBoy Color in 2000. Venom is a boss who Spider-Man must fight twice and then becomes an ally. Carnage is one of the last bosses. 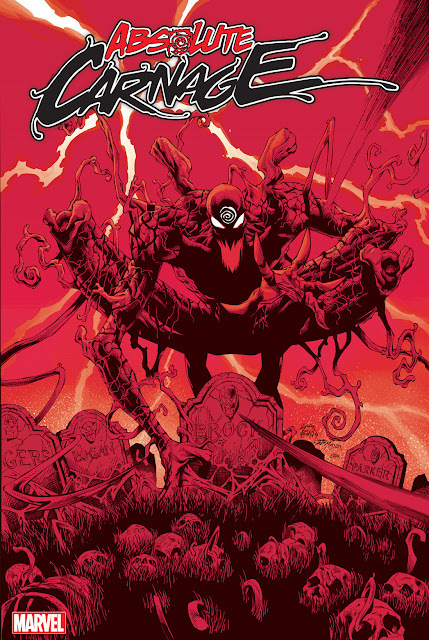 His symbiote bonds with Doc Oct and creates "Monster Ock" as the final boss.